Fans have praised Princess Eugenie after she made an impassioned speech at the 19th Alliance against Trafficking in Persons Conference in Vienna. The newlywed royal was applauded for her “great work” as she spoke on behalf of victims of human trafficking “that cannot stand here today”. 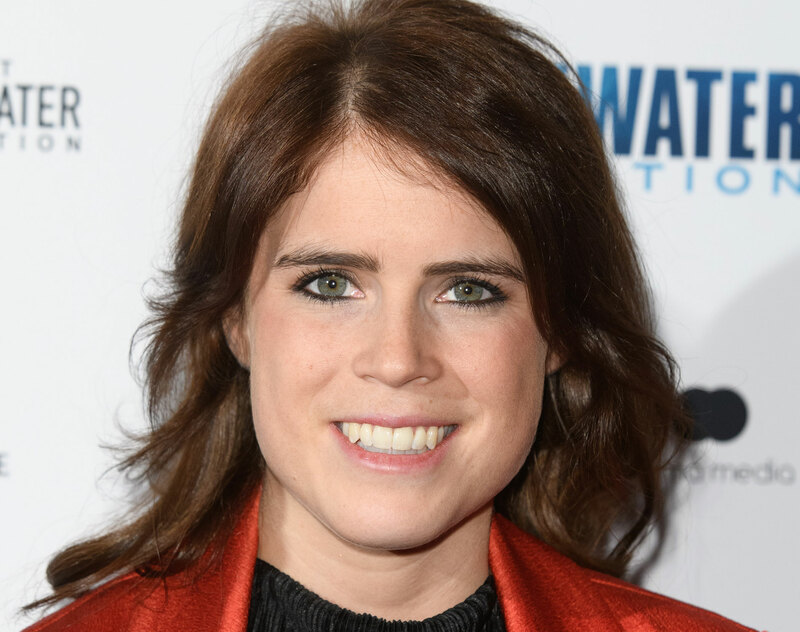 Princess Eugenie, who is also co-founder of the Anti-Slavery Collective made the important point that the issue is “far more deep-rooted than we could ever imagined”. Sharing her experience on her Instagram page on Monday evening, Eugenie said, “It was fantastic to have the opportunity to speak at the Organisation for Security and Co-operation in Europe’s (OSCE) 19th Alliance against Trafficking in Persons Conference. “57 OSCE participating States and 11 Partners for co-operation from Europe, Central Asia, and North America have come together to examine how technology can be leveraged in order to support survivors and to break the cycle of human trafficking. While Eugenie is a member of the royal family, she is not an official working royal, meaning she is not required to take on philanthropic projects such as these, but instead choses to do so in her own time. Meanwhile, it wasn’t just Princess Eugenie’s passionate speech that had fans talking, it was also the stunning zebra-stripe Whistles dress she opted to wear for the occasion. Eugenie chose the Animal Devore Francine Dress, which is currently reduced from £270 to £195 in the store’s online sale. However, it’s only left in a size six so you’d better be quick if you want one.